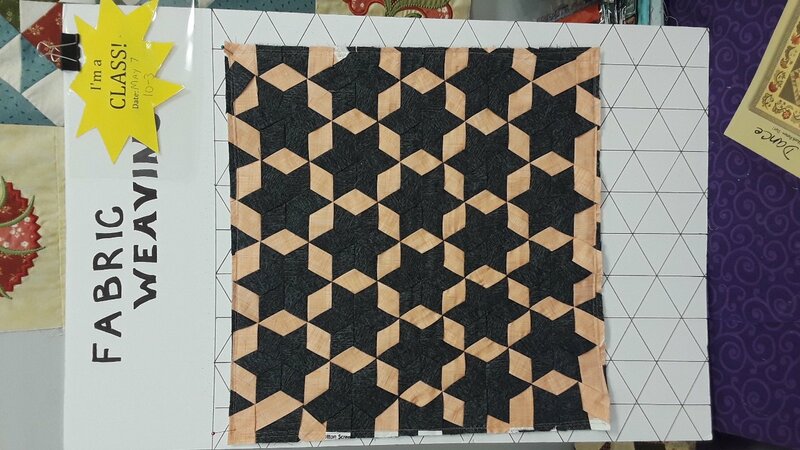 Join us to learn how to weave fabric Stars using the Wefty Weaving needle! Great for bag accents, quilt accents, pockets, and pin cushions and many other items! Instructor: Kris. Tuesday, May 7 , 2019. Time: 10:00am to 3:00pm. Cost: $40. Please call the 540-786-2289 to register.